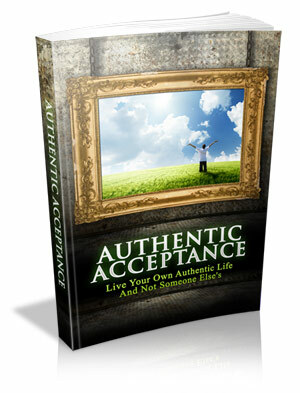 If You Want To Skyrocket Your Success With Business And Improve Your Overall Life...You Need To Have A Look At Authentic Acceptance! You know why most people have a tendency to not achieve the success they desire in their business and overall life? It's because they don't know that many individuals aren’t quite certain what their true passion is. They wish to work towards being successful as they see many others but they simply aren’t sure what it is that they may do. Discovering your passion is possible and it will take a little deep searching inside yourself. Your passion might be right in front of you and you don’t even recognize it.